My last post showed one way I teach my students to figure out elapsed time. Today, I’m over at the Ellison Education blog showing how I introduce elapsed time in the beginning. 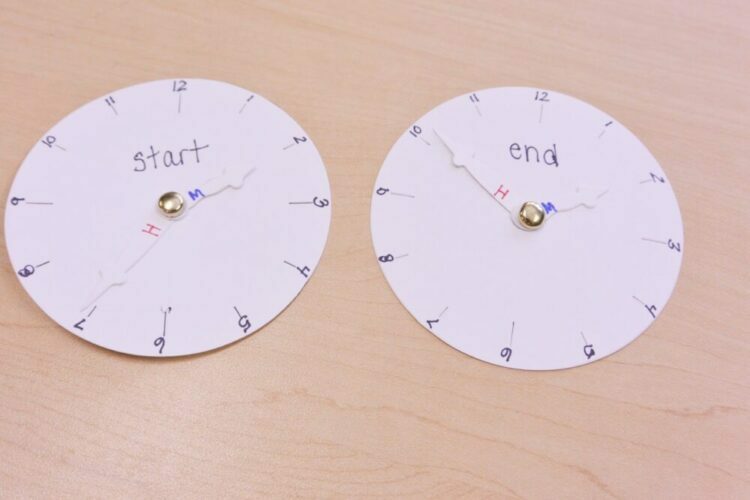 It’s so important to start as concretely as possible, and I love giving my students clocks to do it themselves. Click the picture below to head on over and see what we did.